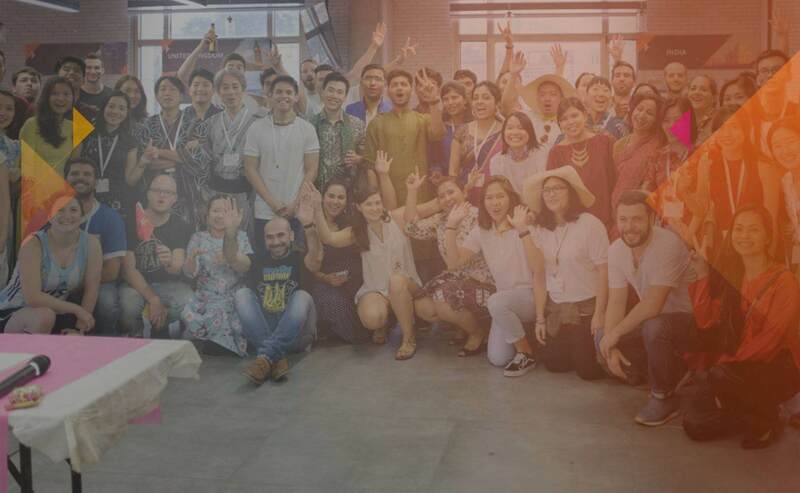 In today’s borderless digital world, Payoneer enables millions of businesses and professionals from more than 200 countries and territories to connect with each other and grow globally through our cross-border payments platform. With Payoneer’s fast, flexible, secure and low-cost solutions, marketplaces, networks, businesses and professionals throughout the world can pay and get paid globally, as easily as they do locally. Global commerce, at the end of the day, is about people. We strive to provide the most advanced services by focusing on our customers’ business needs. 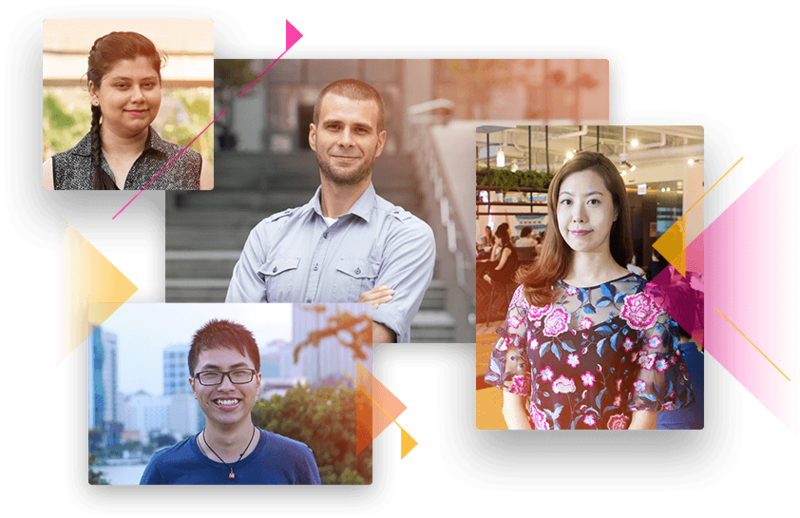 Payoneer’s 1,200 employees, based in 16 global offices, come to work each day and collaborate with one goal in mind – helping our customers succeed. We value integrity and honesty, and are working constantly to encourage open communication both within our team and with our customers. We acknowledge that we are only here thanks to our customers and are inspired by their entrepreneurial spirit. We are a global team that care for and respect one another and share a strong sense of responsibility to serve our customers. We aim to make a positive impact in the lives of our customers by partnering with them to identify and meet their business needs and continually exceed expectations. We believe that everyone regardless of location and culture, deserves an equal opportunity to succeed and that the world is richer thanks to diversity. We are creative problem solvers, biased to action taking. We don’t let anything get in the way of going the extra mile to bring value to our customers. We boldly strive to maintain consistency in delivering a superior experience and service, and remind ourselves that we can always do more for our customers. Grow your online business with Payoneer’s global payment solutions!